Happy Monday and welcome to a new Merry Monday Christmas Card challenge! Katie has a fun challenge for us this week: Use a Christmas Critter on your card! I've wanted to use this cute little moose image and coordinating sentiment from Paper Smooches for a while and this challenge was the perfect excuse! The My Favorite Things frame die was used to cut the red shiny cardstock. We hope you'll join us this week for a little fun. Be sure to see the adorable cards the Design Team created to inspire you! I have all these goodies - so you've inspired me to CASE your card :) I love this - so adorable! Have a wonderful week friend! This is such an adorable card, Kathy. Your little moose is too cute and colored so beautifully and what a great idea to frame him like that! Adorable card Kathy, your moose is too cute and I love the papers and the sentiment. Love the image and fabulous use of the DSP, fantastic Christmas card. So so adorable, Kathy! Love that little moose with the fun sentiment. Have a great week! 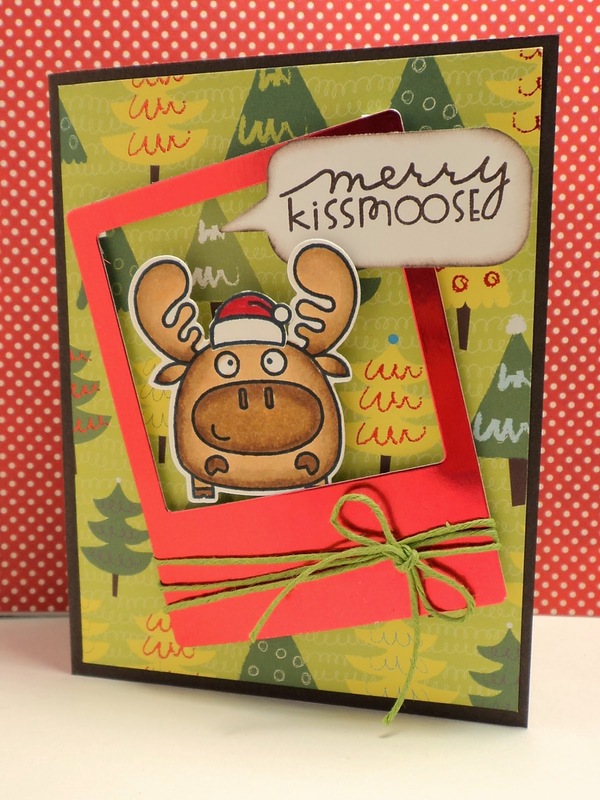 This is super adorable, Kathy - that Kissmoose is totally smoochable! Love Paper Smooches - adorable card Kathy!!! Paper Smooches is so much fun and always makes me smile. Great card, love that background paper, perfect for your card. LOL, this moose does look like he's puckered up for a big kiss! Perfect paper to put behind him! A fun card, Kathy! 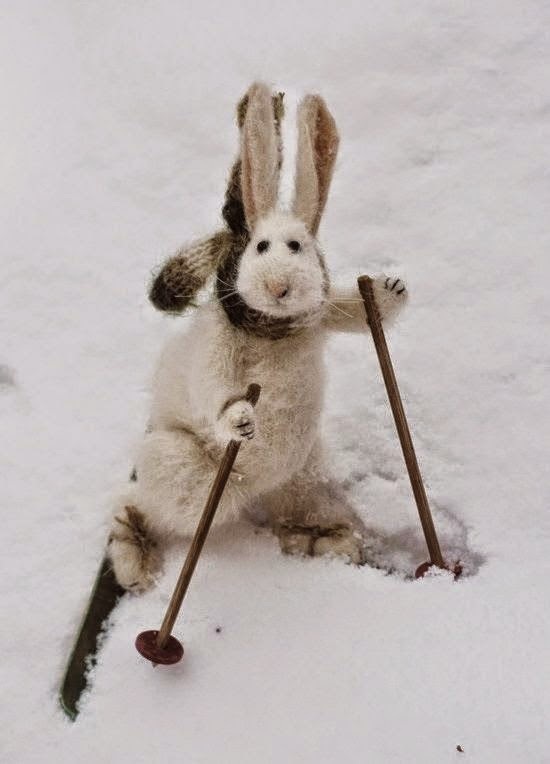 Your critter made me giggle with his crossed eyes. Love the way you displayed him with the frame! Super cute card--love the shiny red frame!